Karen has been with Ecu-Health Care since 2002. As the Executive Director, she oversees the day-to-day operations of the program. Karen is also directly involved with assisting individuals and families apply for and enroll in any and all available health care programs. Karen is a Certified Navigator with the Massachusetts Health Connector and a Certified SHINE counselor, specializing in benefits and assistance programs available to Medicare beneficiaries. In the Fall of 2004, Karen completed the Berkshire Leadership Program sponsored by the Berkshire Chamber of Commerce. The Berkshire Leadership Program seeks, prepares, involves and sustains leaders from diverse backgrounds who are committed and competent to address community challenges and improve the quality of life in the Berkshires. In the fall of 2006 Ms. Baumbach won a special community service award from the Northern Berkshire Community Coalition for her exemplary service to the commmunity. This was in recognition of her leadership in making North Berkshire the community wth the most residents enrolled, per capita, in Prescription Advantage, the state’s prescription drug plan for elders and the disabled. 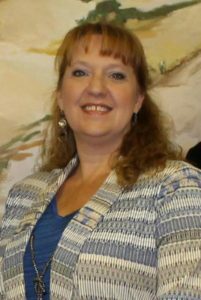 Michele Farrance joined Ecu-Health Care in July, 2016 as a Health Coverage Counselor/Outreach and Education Specialist. 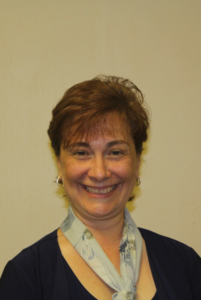 Michele is a Certified Navigator with the Massachusetts Health Connector and a Certified SHINE counselor, specializing in benefits and assistance programs available to Medicare beneficiaries. She previously worked for the town of Readsboro and as the Administrative Assistant for the Readsboro Central School where she worked closely with the staff to create a nurturning enviornment for the development of the students. 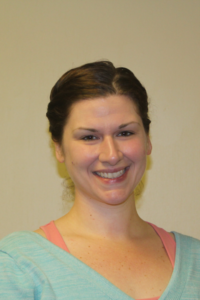 Ms. Farrance also comes to Ecu-Health Care with a background as a patient coordinator and program support administrator at the Deerfield Valley Medical Center. Pat Flaherty, our officer manager has over 25 years experience in the health and human services field. Previously at Williamstown Medical Associates she was the assistant to the Administrator and at the Brien Center she was an Administrative Assistant and Case manager/Finanical Planner for the Guardianship program. Lindsey Bullett, joined the staff of Ecu-Health Care as a Health Coverage Counselor/Information Specialist in February 2017. 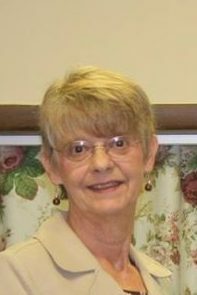 She was formally the Business Office Manager for the Arbors of Greenfield and at Amedisys Home Health, helping residents and staff in all aspects of finance, human resources, insurance and billing. Have questions about health care coverage?